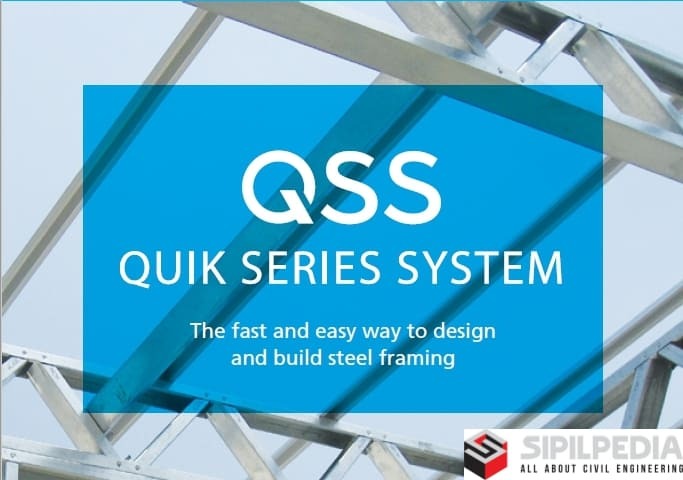 Quik Series is a well-established global steel framing technology provider offering a competitive design, engineering and manufacturing solution. Quik Series System and roll forming equipment provide a reliable, fast and easy solution to design, engineer and build steel framing construction projects. Over the last 20 years, Quik Series Software has been adopted globally. Supporting many international building codes, Quik Series is used in Australia, New Zealand, Asia, Africa, Middle East, Europe and South America. berapa hargaSoftware Baja Ringan Quick Series 11.801 gan ? apa full running sofwtarenya apa harus aktivasi lagi, apa ada maa expirednya ? Ini udah bisa langsung digunakan? atau masih isi serial dsb..